Officials say the new rule comes in response to instances at last year’s fair. Burlington County Freeholder Director Kate Gibbs has announced that in response to the requests made by the Burlington County Freeholder Board, the Burlington County Farm Fair Association has officially adopted a clear policy prohibiting the display of the Confederate flag at all future Farm Fair festivals. Following reports of the Confederate flag being displayed at last year’s annual Farm Fair held in July, the board denounced its presence and called for the prohibition of its use at all future events. 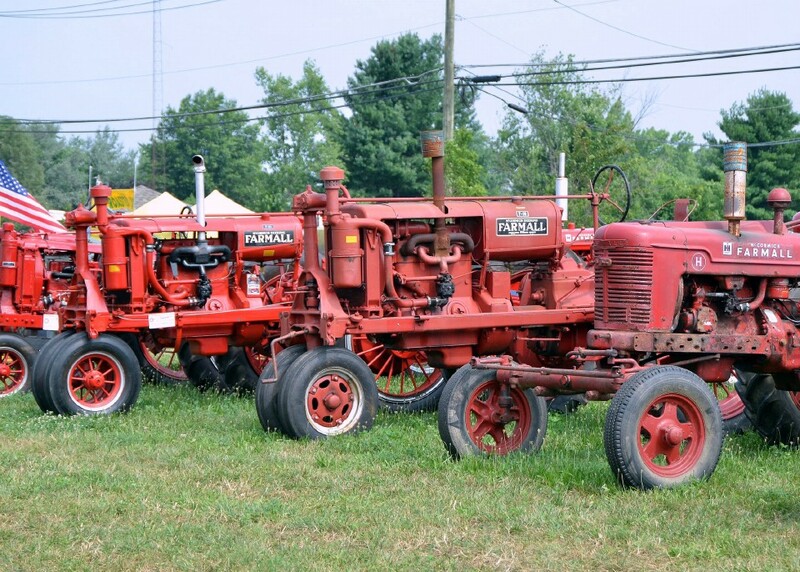 Gibbs described the Burlington County Farm Fair as one of the county’s proudest traditions, providing our residents with an opportunity to celebrate and recognize the county’s vibrant agriculture industry and history as a rural community. “With the policy now in place, fair-goers can take solace knowing that this summer and beyond they will be able to comfortably enjoy all of the offerings at the fair,” Gibbs said.